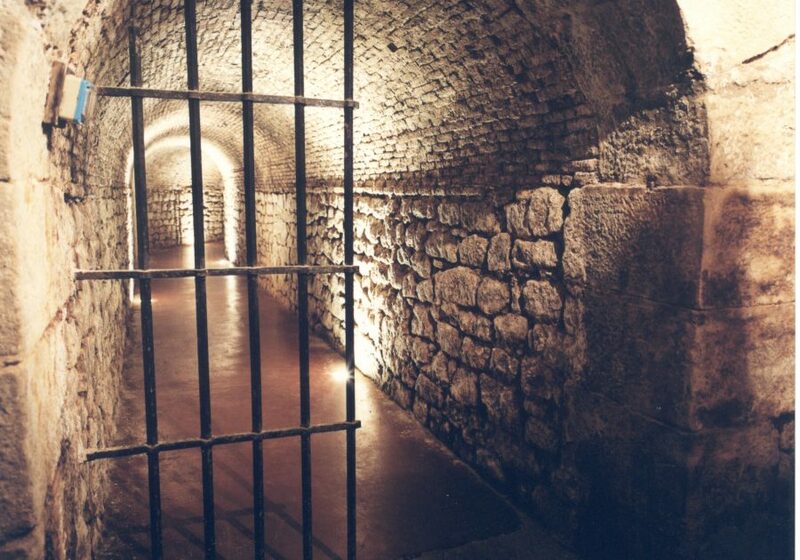 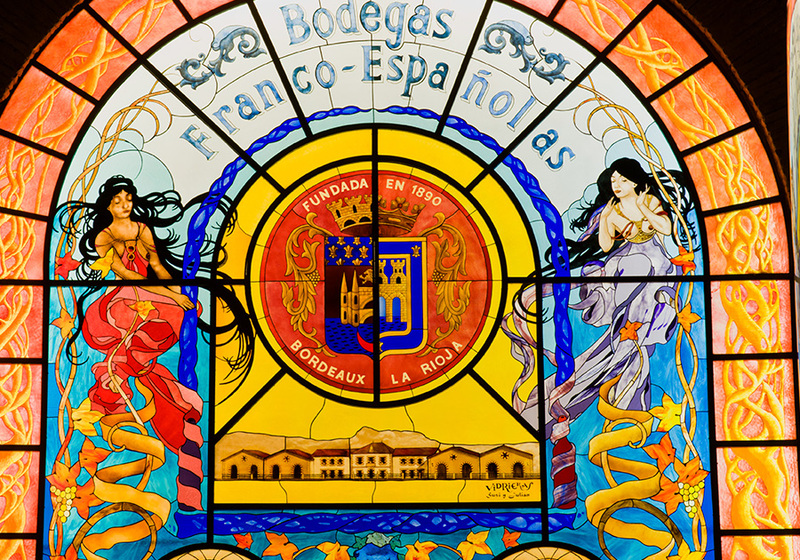 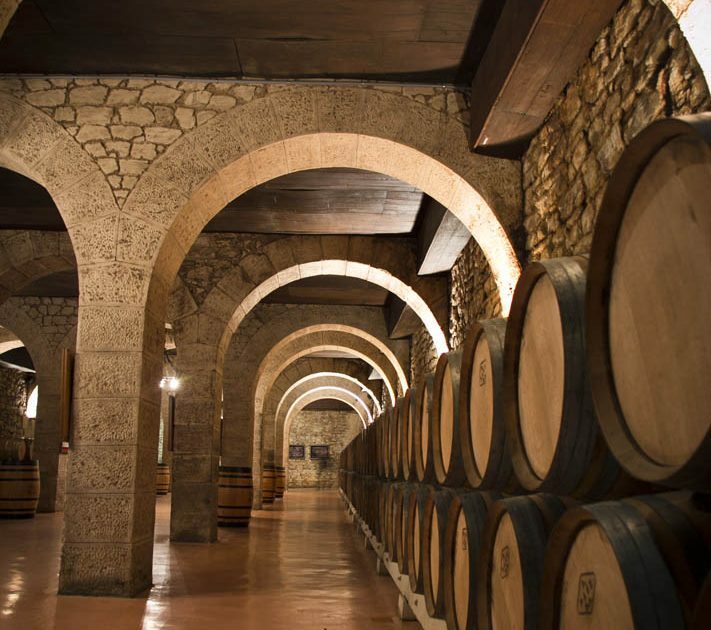 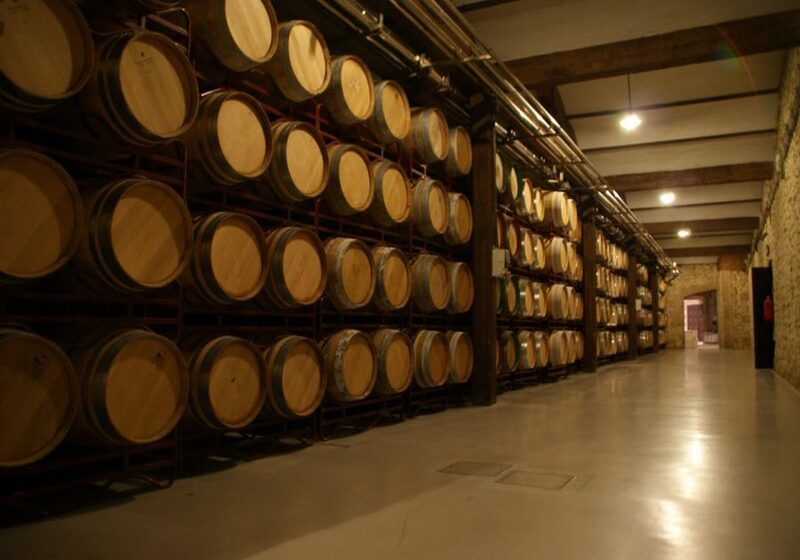 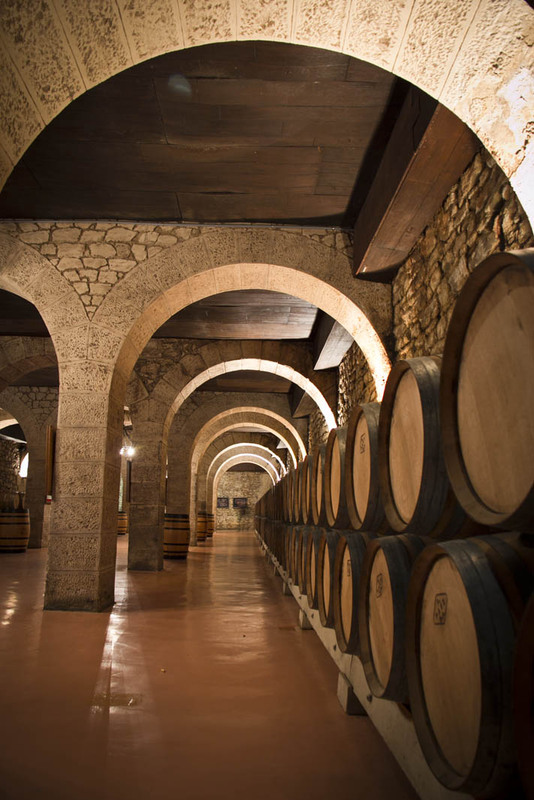 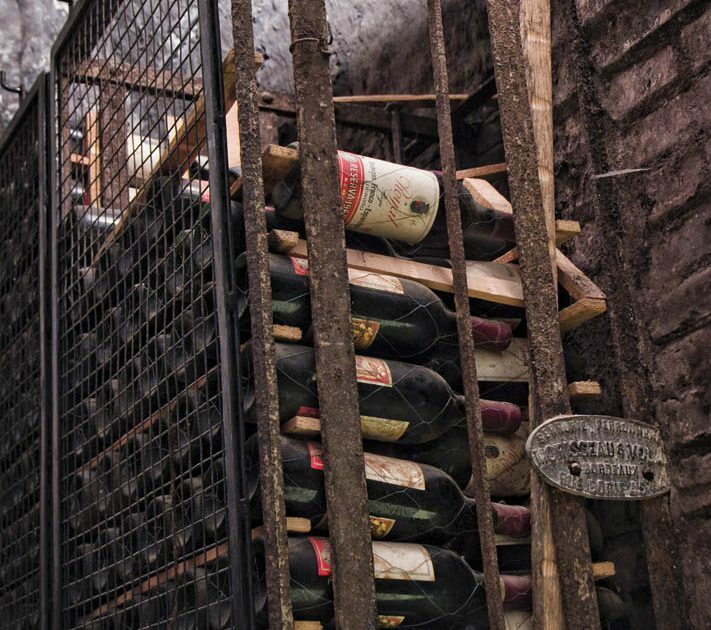 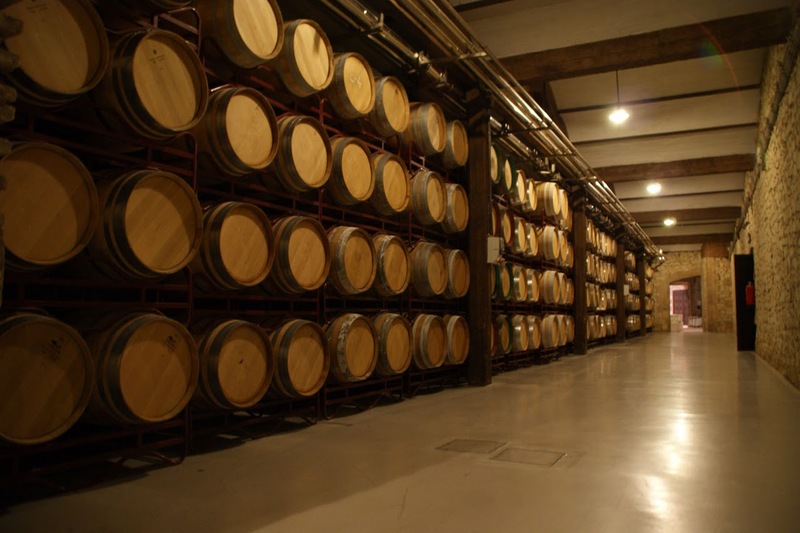 Bodegas Franco-Españolas was founded in 1890 as a partnership between France and Spain at a critical moment in Rioja, when the French came to the region in an attempt to replace their vineyards devastated by the wine blight, phylloxera. 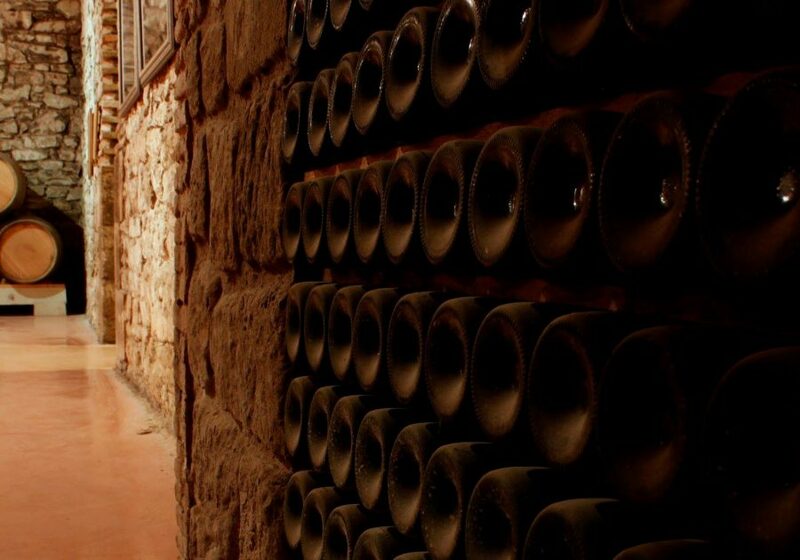 This was the start of the “fine wines of Rioja”. 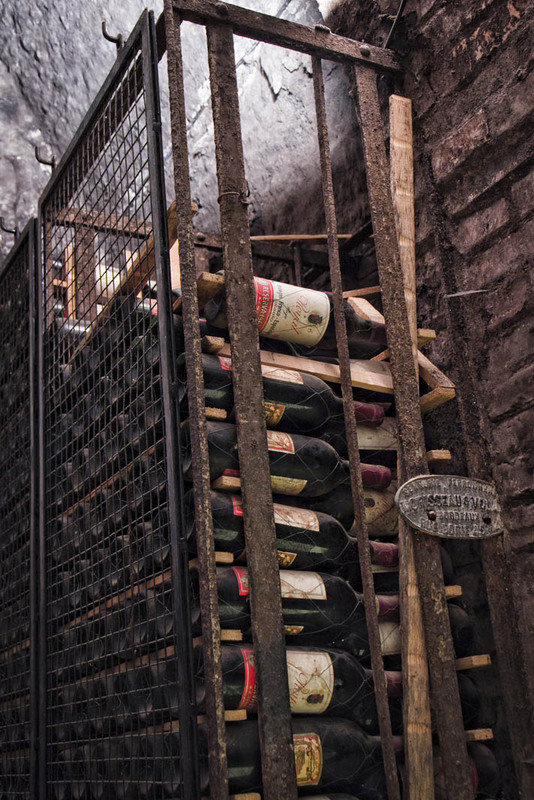 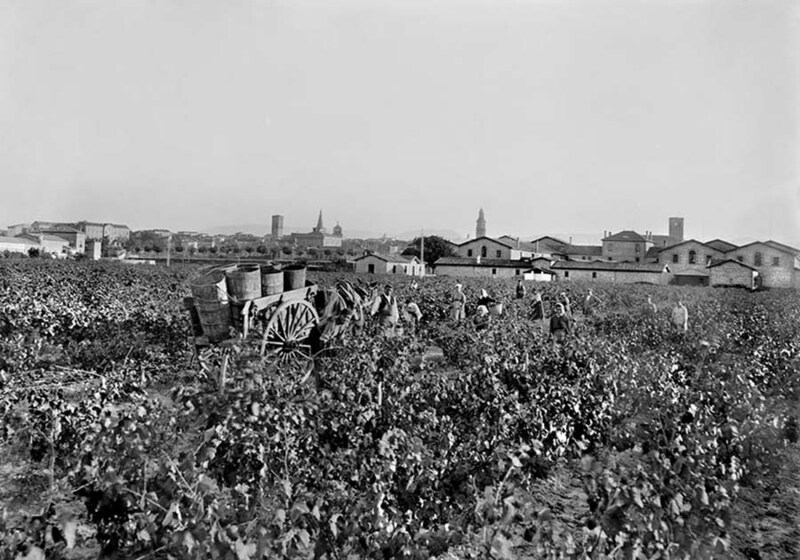 As a result, Frederick Anglade Saurat, from Bordeaux, founded Bodegas Franco-Españolas in 1890., A year later, the first vintage iconic wines were produced from the winery: Diamante as well as Estilo Borgoña, which was renamed Rioja Bordón in the 1950s, and was redesigned as Bordón in 2017. 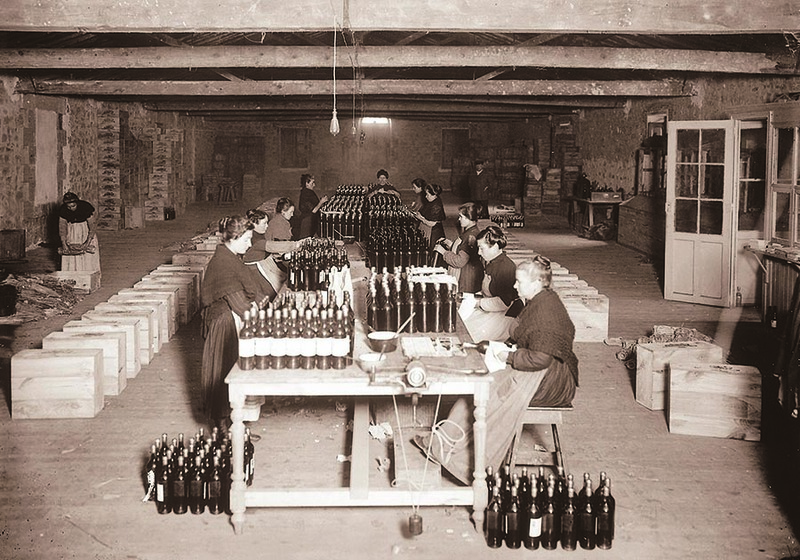 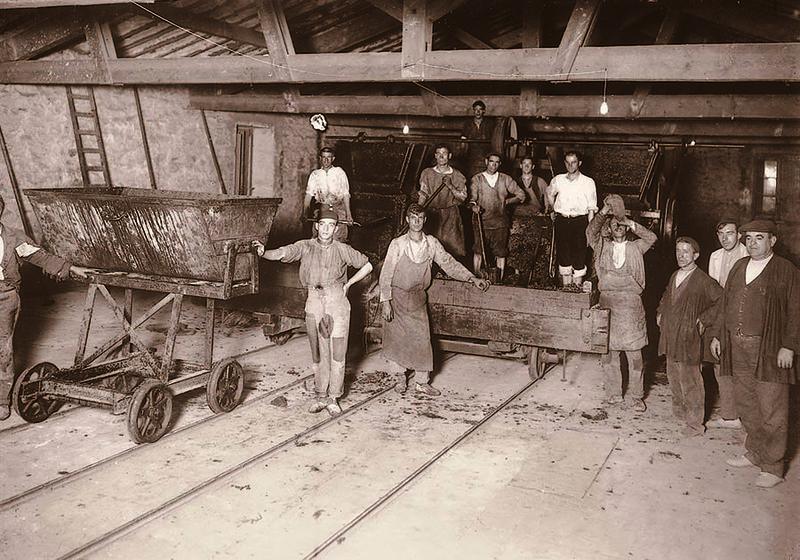 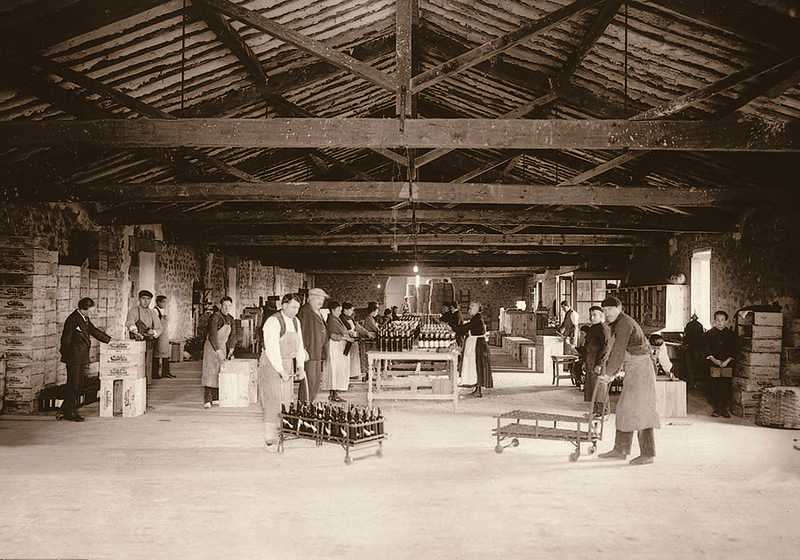 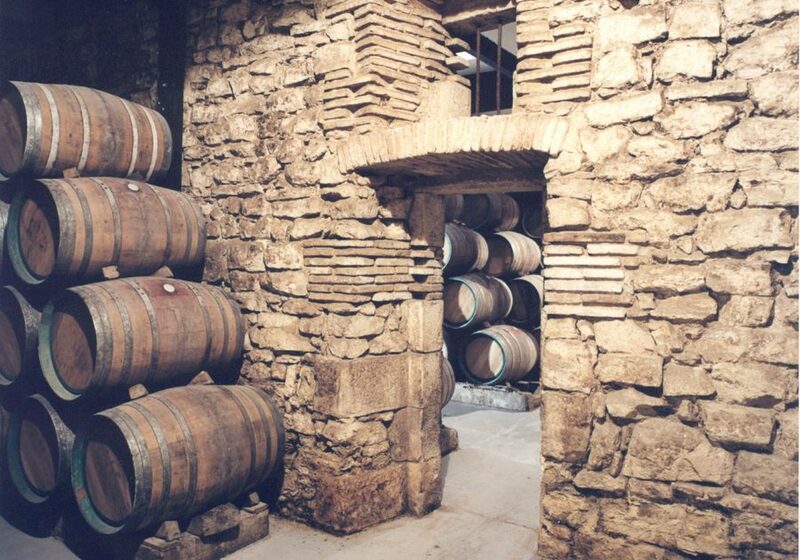 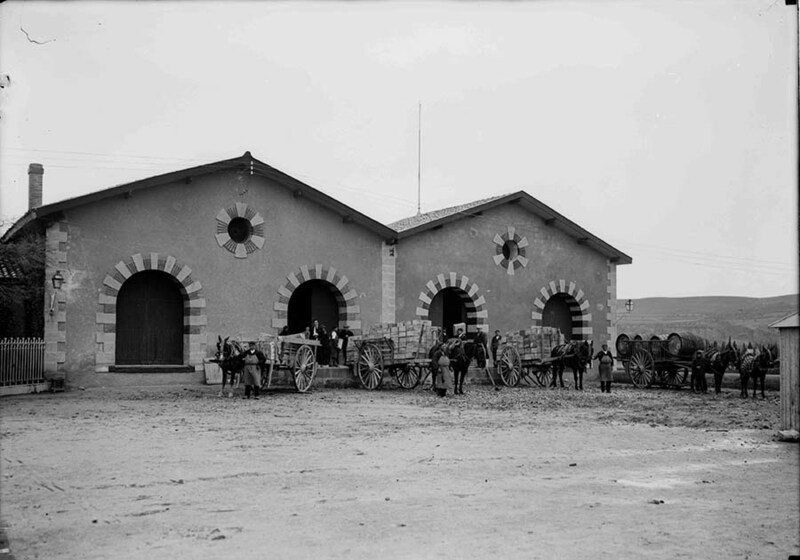 The French sold their shares in 1920, 15 years after the death of Anglade, and the winery became completely Spanish. 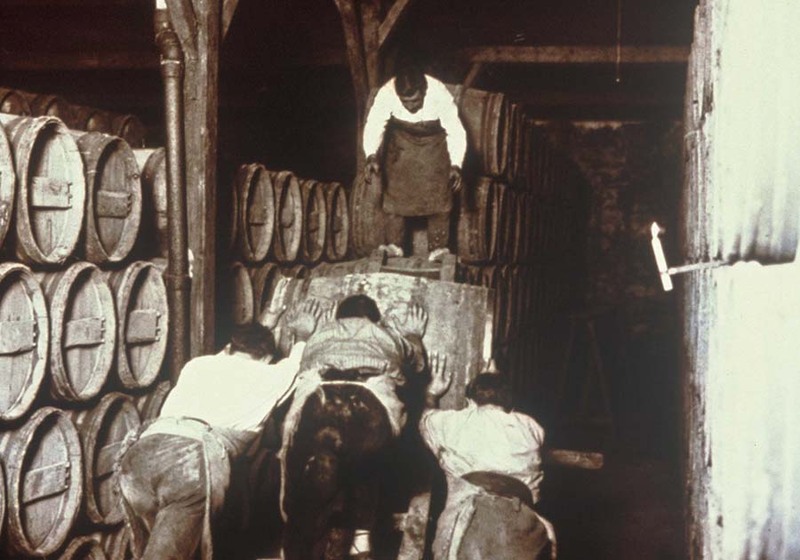 King Alfonso XIII visited the winery in 1903 and in 1925 and Ernest Hemingway did so in 1956. 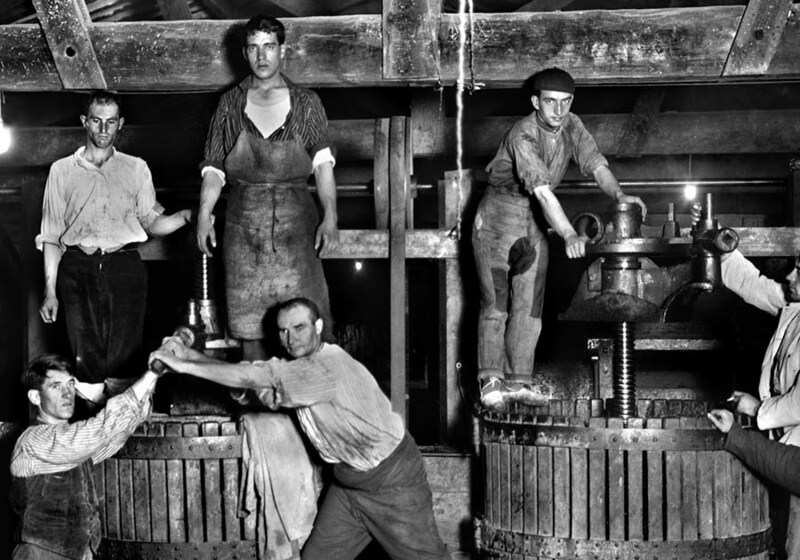 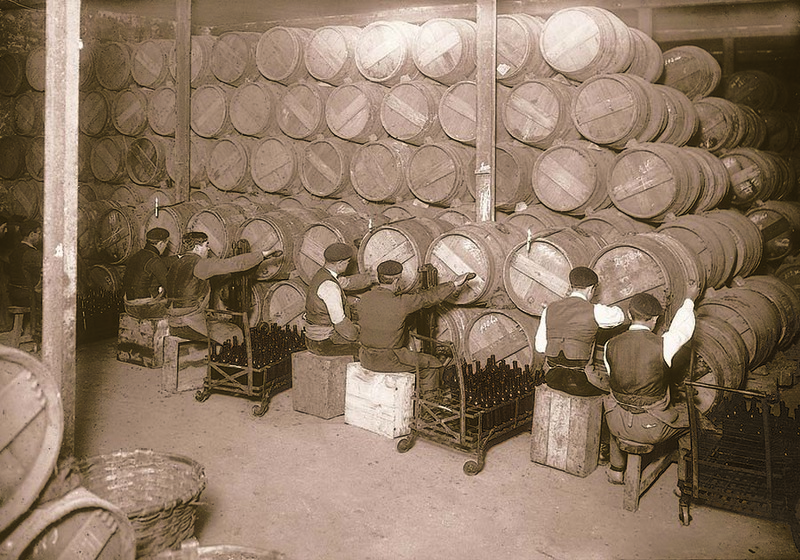 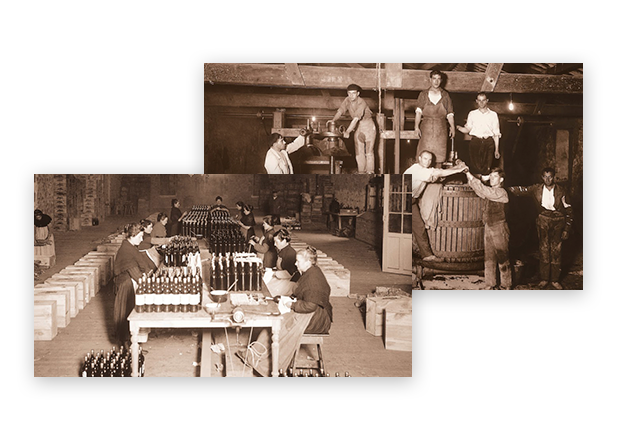 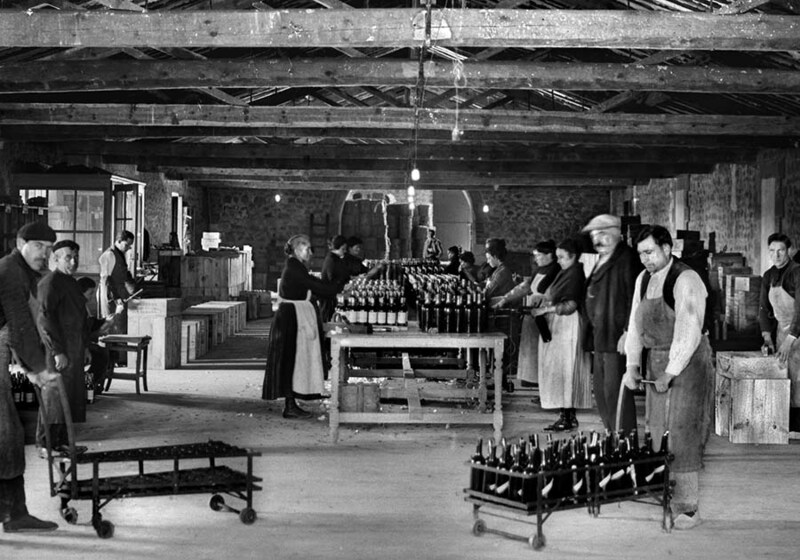 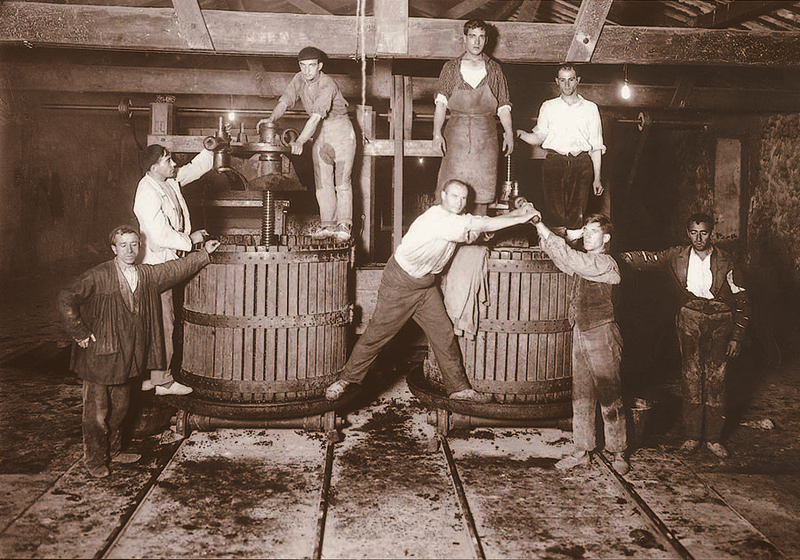 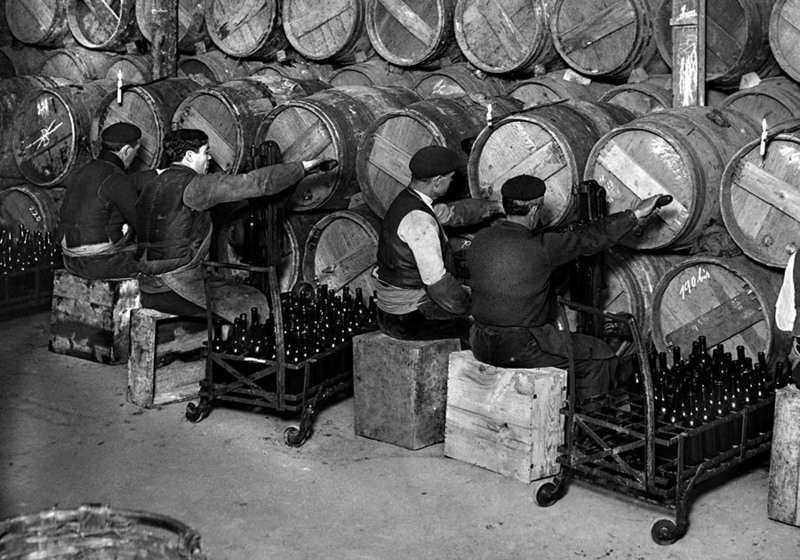 The end of Prohibition in the USA in 1933 and the resurgence of the Regulatory Council in 1953 provided a boost to Rioja wine exports. 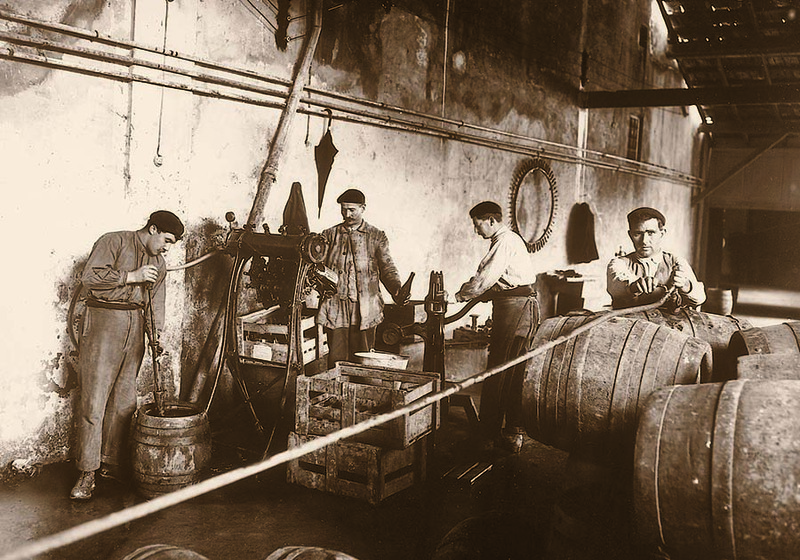 Franco-Españolas now has a presence in many major European cities, as well as in Caracas, Buenos Aires, Havana and New York. 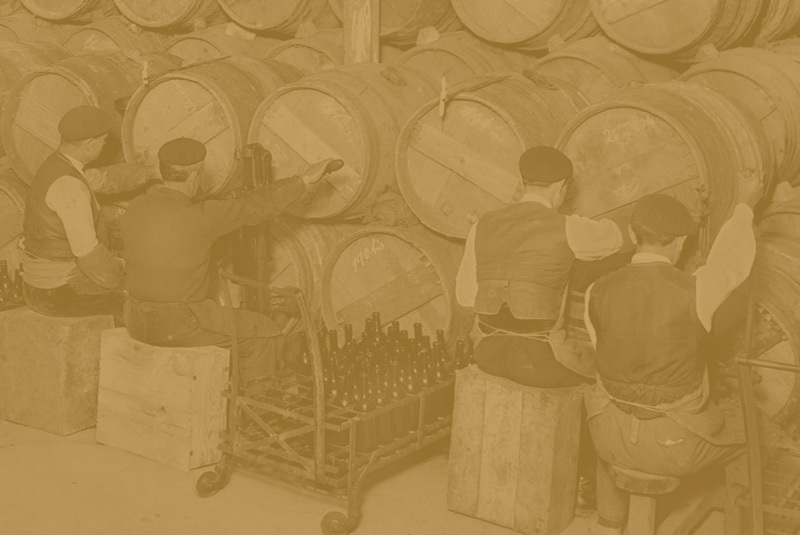 The harvest of 1964 was an excellent one, perhaps the best of the century. 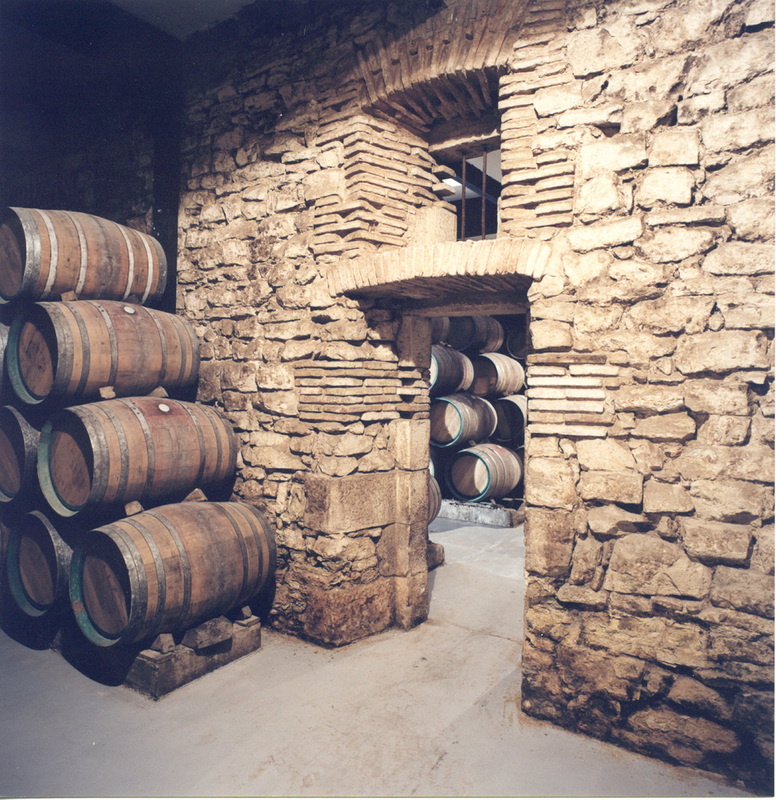 The businessman Marcos Eguizábal (1919 – 2009) bought Bodegas Franco-Españolas in 1984 and the first centenary of the winery was celebrated in 1990. 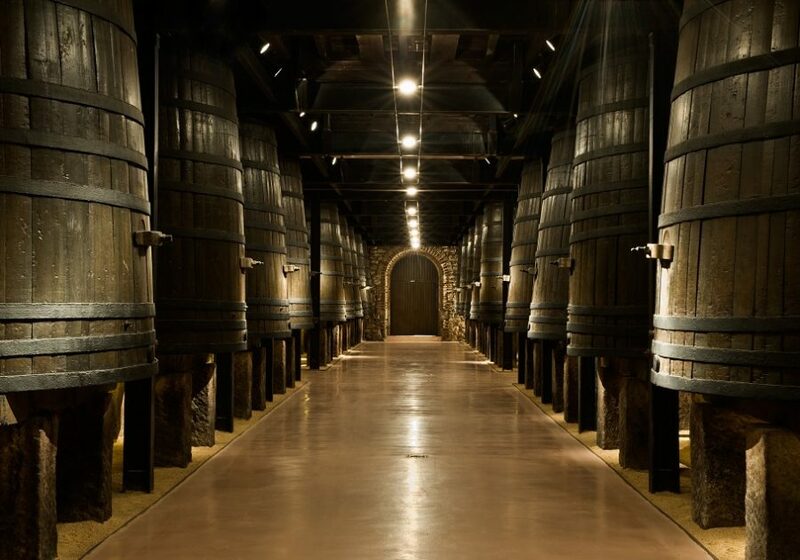 In 2012, the images of the Diamante and Rioja Bordón wines were overhauled and in 2013 the winery received the ‘The Best of’ award for Wine Tourism in the ‘Innovative Experiences’ category. 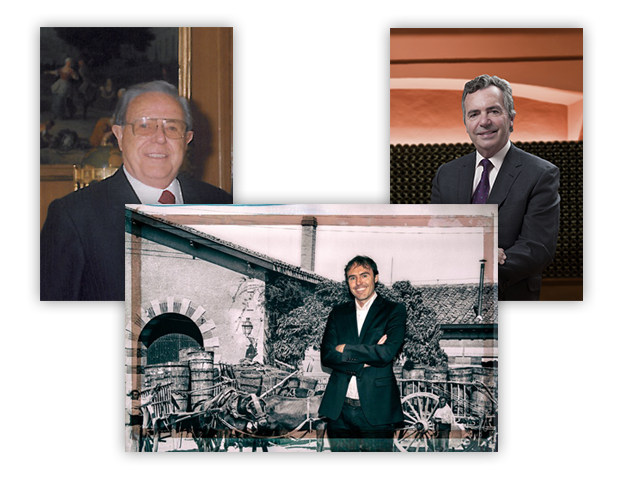 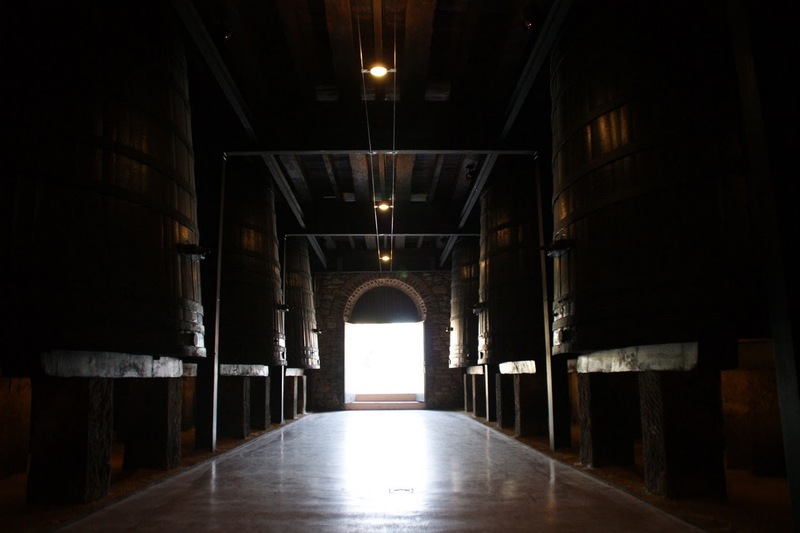 In 2015, the winery celebrated its 125th anniversary before Borja Eguizábal took control of the company in 2016, representing the 3rd generation of the Eguizábal family as owners of the winery. 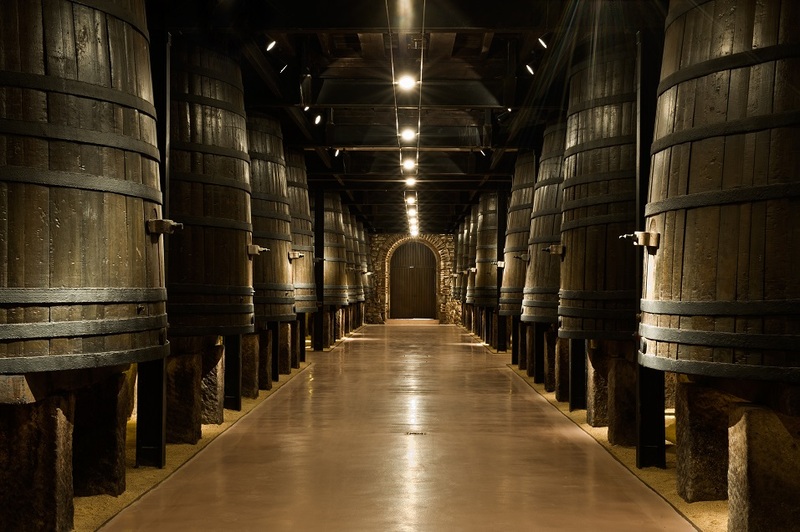 In 2017, the re-launch of Rioja Bordón took place, becoming Bordón, with a new image of ‘unashamedly classical’. 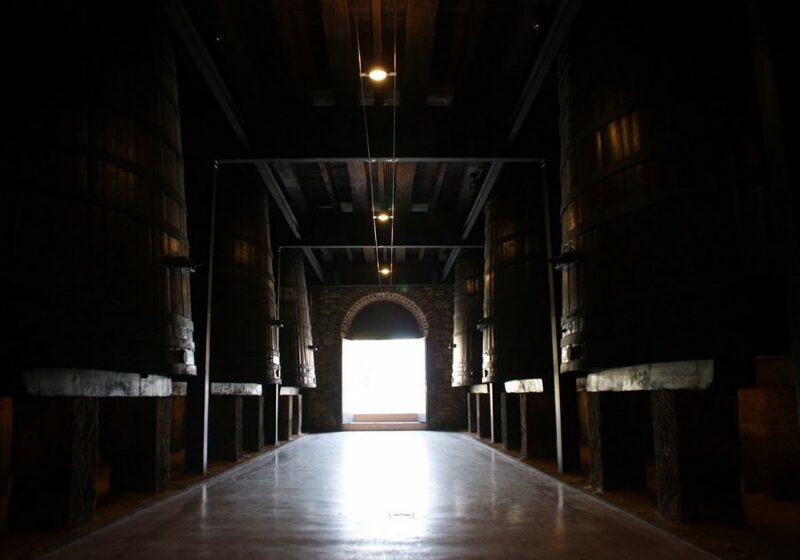 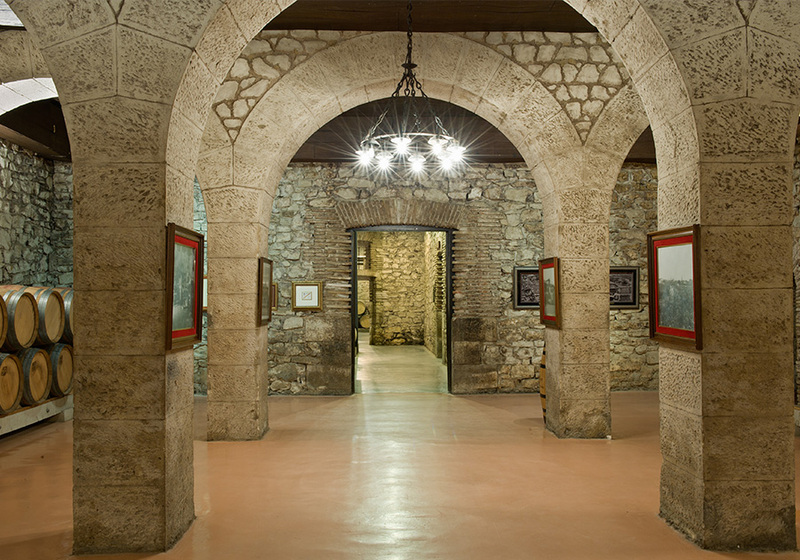 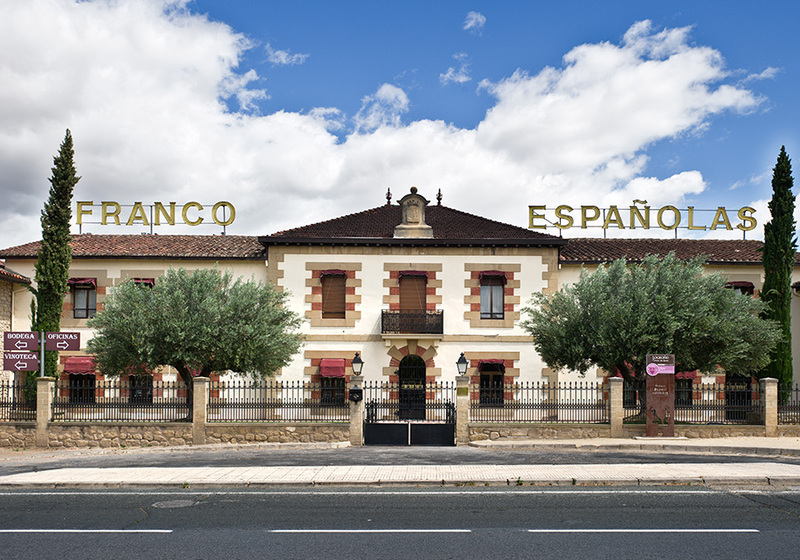 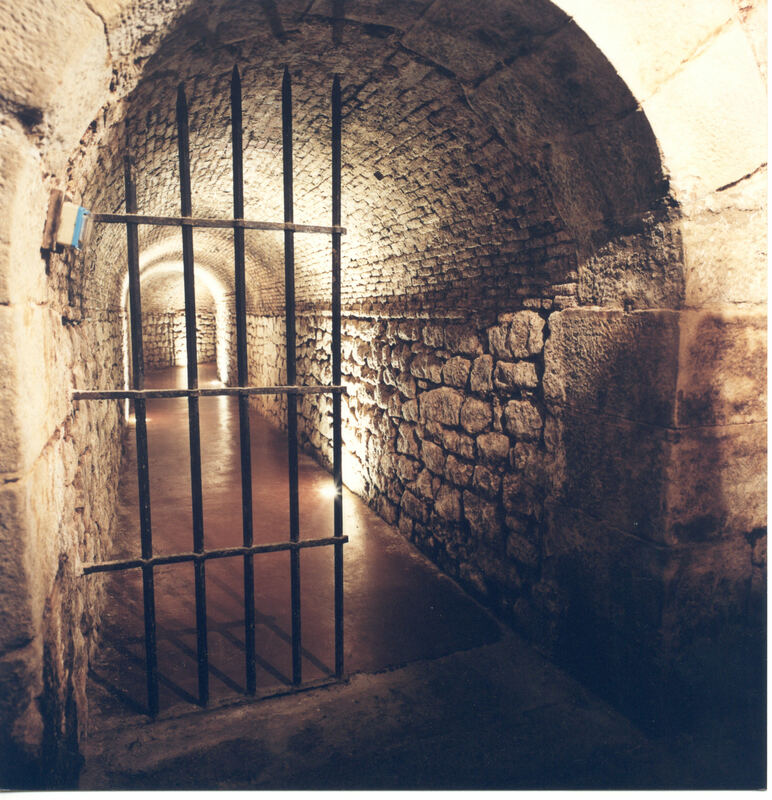 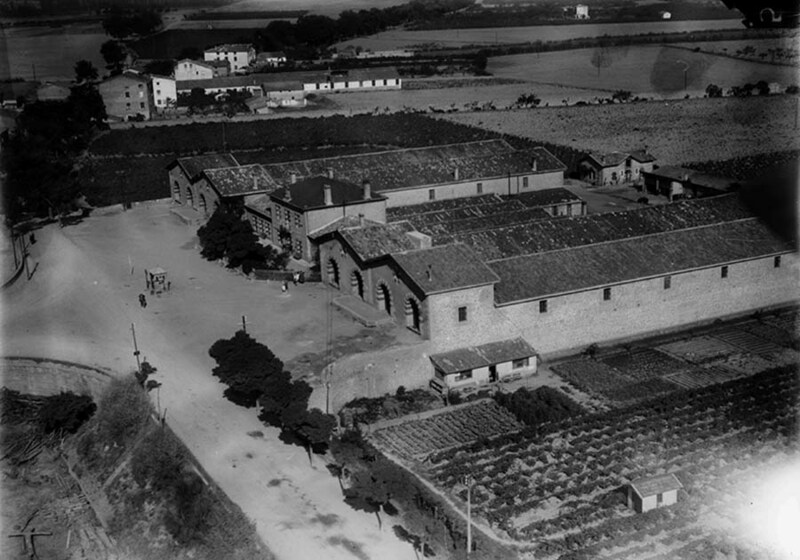 Its privileged location, on the banks of the Ebro River, has made Bodegas Franco-Españolas a witness to the history of Logroño. 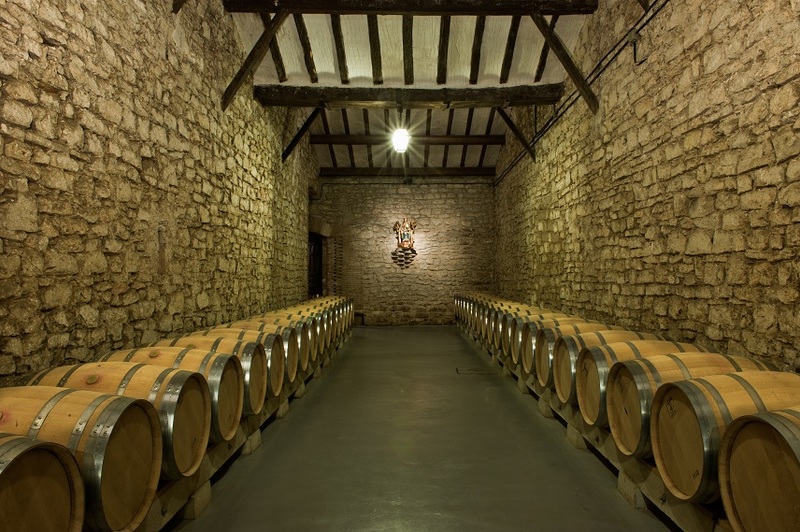 In the hands of the Eguizábal Family since 1984, it is currently immersed in new projects and is a benchmark for the leisure and cultural industry in La Rioja with its varied wines for tourists.